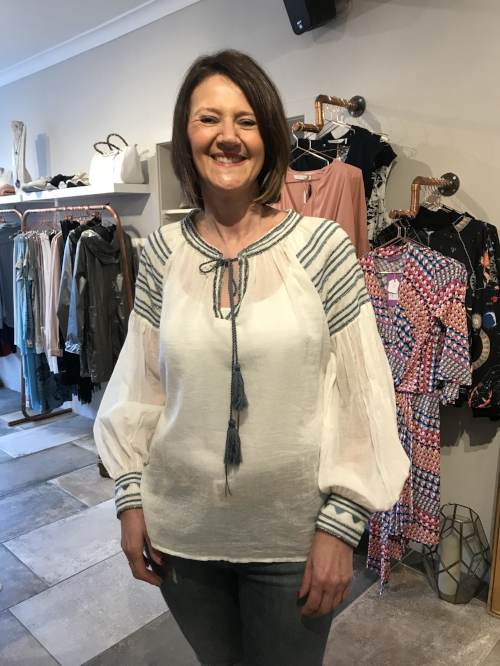 After spending 20 years of her career in the hairdressing and management industry, Joanne Gas opted for complete change of career and set up Dragonfly boutique, following her passion for fashion and style. 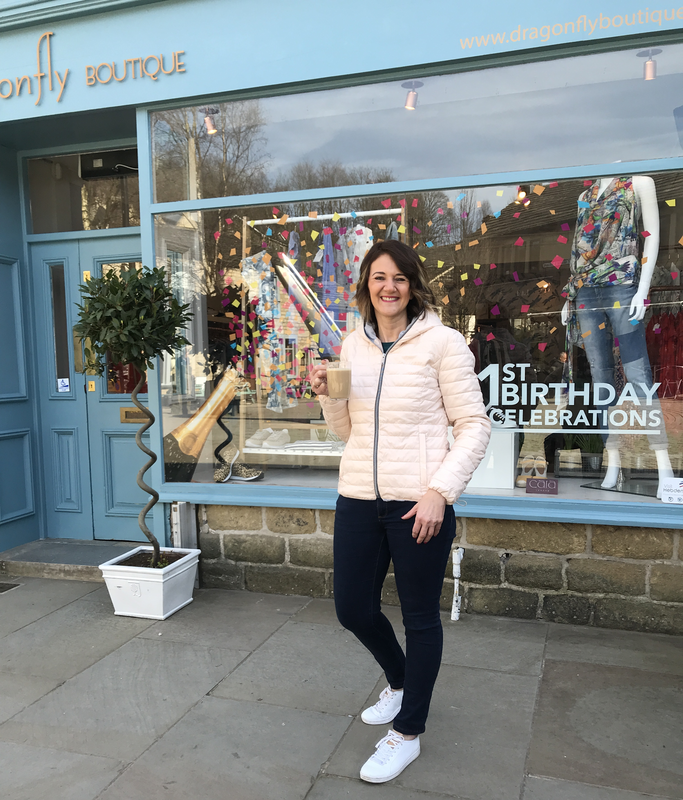 The boutique has only been open for just over a year but already the ladies of Hebden Bridge are thanking their lucky stars for such a personal and friendly shopping experience in Dragonfly! We quizzed Joanne to find out a bit more about the lady behind the brand…. When I was little my mother was a hairdresser and I spent a lot of time in her salon, chatting to customers. A hairdresser was all I ever wanted to be. This became reality as soon as I left school I became a hairdressing apprentice in a lovely salon in my home town. Family and friends. I love nothing more than spending time with family and friends and Christmas for me is one of the best times of the year as we all make that extra special effort to spend quality time together. What does your typical weekend consist of? I start my day with breakfast and Instagram (I've become an Instagram addict!). Then my days are spent at the boutique, meeting and serving my lovely customers, ensuring the boutique always looks its best, rearranging the rails, straightening coat hangers (another addiction of mine!). I try to go to the gym 3 times a week and a swim on a Sunday morning. I am lucky to have my lovely mum helping me out with cleaning and ironing, I don't know what I would do without her. It all happened very quickly. I have always loved fashion, shopped at individual boutiques, marvelled at stylish ladies, fashion magazines and TV programmes. I am quite creative with a good sense of style (so I've been told!). Opening a ladieswear boutique has always been a dream of mine and 12 months ago, that dream became reality. 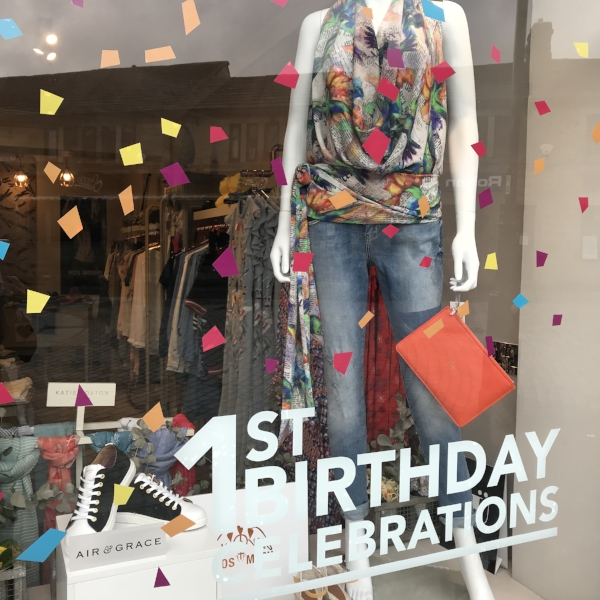 What makes Dragonfly Boutique brilliant? I believe the boutique is only as brilliant as the people who work in it. I have a very small team, Madeleine, Sophie and me. Foremost it's about great customer service, friendliness and honesty. Never make a problem that you have, a problem for a customer. Then add beautiful clothes, shoes and accessories. I have some great brands that are individual and different to other ladies shops in the area. A very kind customer said "You are changing the way the ladies of Hebden Bridge dress… and for the better" which was a lovely thing to say. If you weren’t running Dragonfly Boutique, what would you like to have done with your career? What would be your Plan B? To be honest, running Dragonfly Boutique is all that I can imagine doing now. I was a hairdresser for many years, then I became a hairdressing lecturer at the local College. I did a Management degree and worked up through the management structure at the College to Assistant Principal. I loved my job, the College and the students but after 20 years I was ready for a change of career and a new challenge. Hey presto, Dragonfly Boutique and the best change of career I could imagine. What does body confidence mean to you? How important is it to your customers? It’s very important to me and my customers. We come in all shapes and sizes and we are our own worst critics. It's about enhancing our best features and learning to love what we have. Wearing lovely clothes and accessories that make you feel good and give you confidence can only be a good thing. 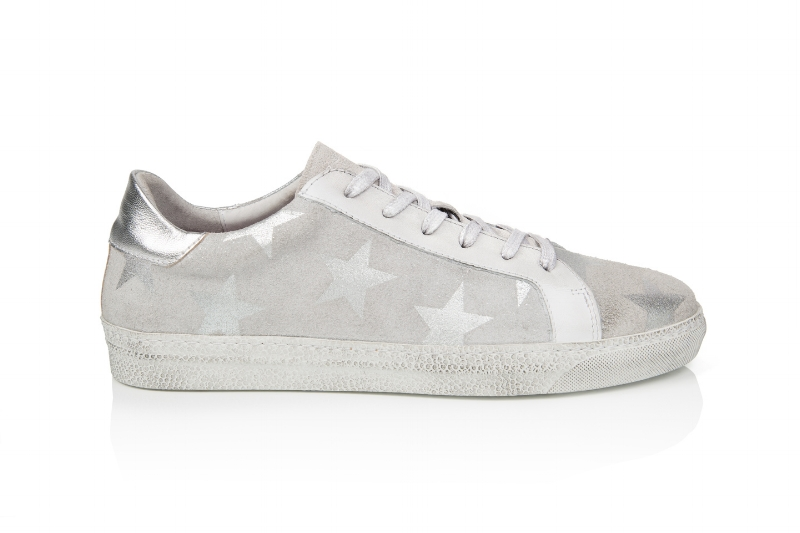 What would your ideal shoe look like? And where would you wear it? I have always loved heels as my friends would tell you. 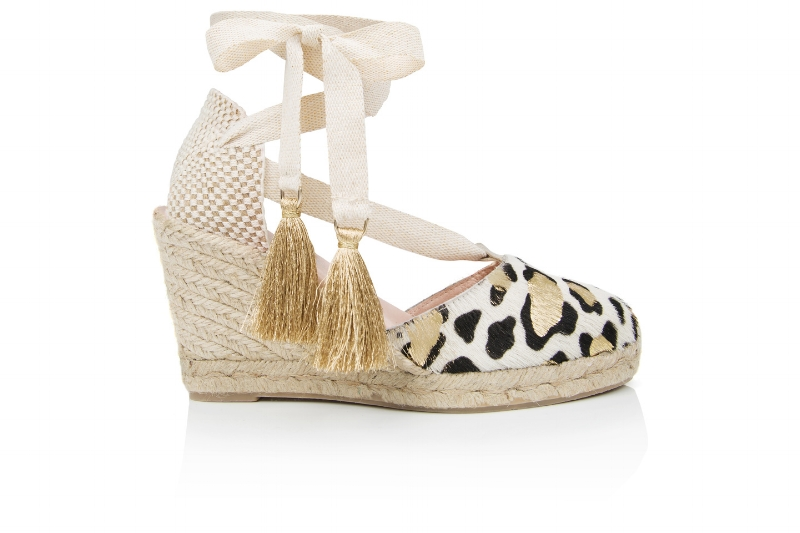 I broke my foot a couple of years ago so now I do struggle with a heel, so a pair of stylish wedges with a peep toe is just up my street. 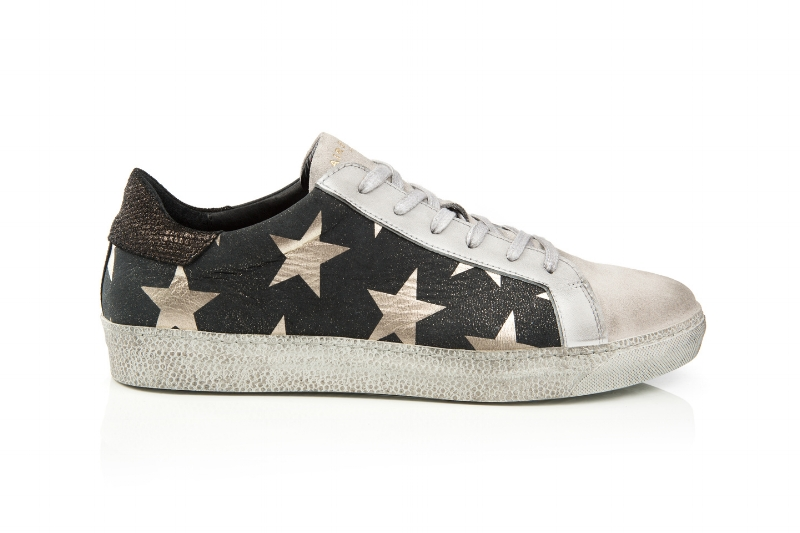 Since opening the boutique I have also been wearing trainers a lot which I never used to wear, so a stylish trainer is also top of the list. I would love to wear both in a hot sunny climate strolling around the streets drinking coffee and wine. What’s your favourite Air & Grace style? I am loving the Cru star styles and Shimmie in the gold leopard print.